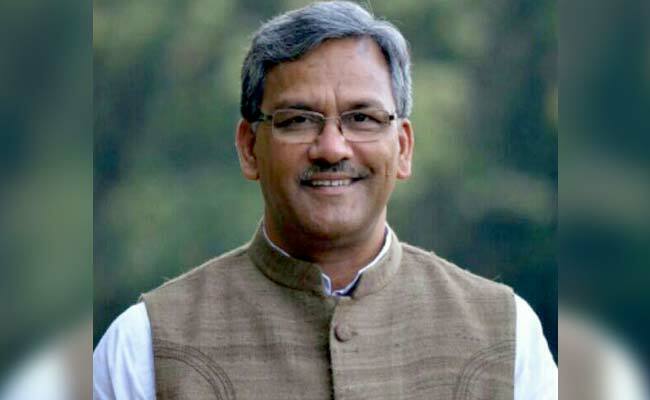 Trivendra Singh Rawat is the current Chief Minister of Uttarakhand, India. He is the 8th Chief Minister of Uttarakhand State. He assumed office on 18 March 2017. He is preceded by Harish Rawat. Sri Rawat is an Indian politician who was born on December 1960 at Pauri Garhwal in Uttarakhand, India. Trivendra Singh Rawat belongs to Bharatiya Janata Party.